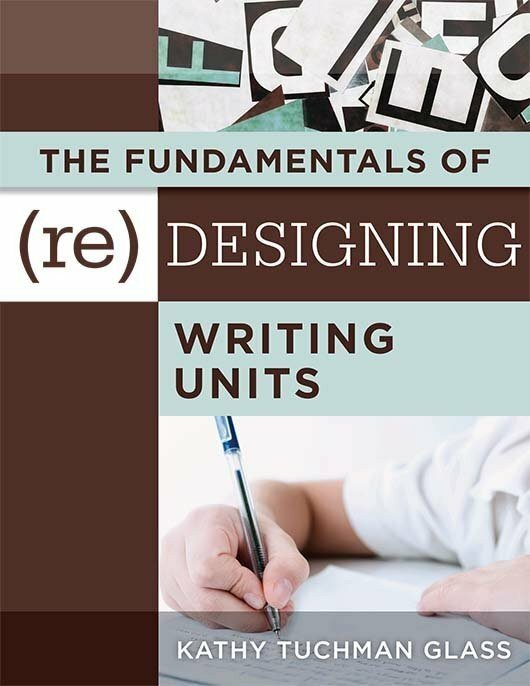 Writing plays a crucial part in all education disciplines, helping students to communicate their ideas to different audiences and extend their content knowledge. 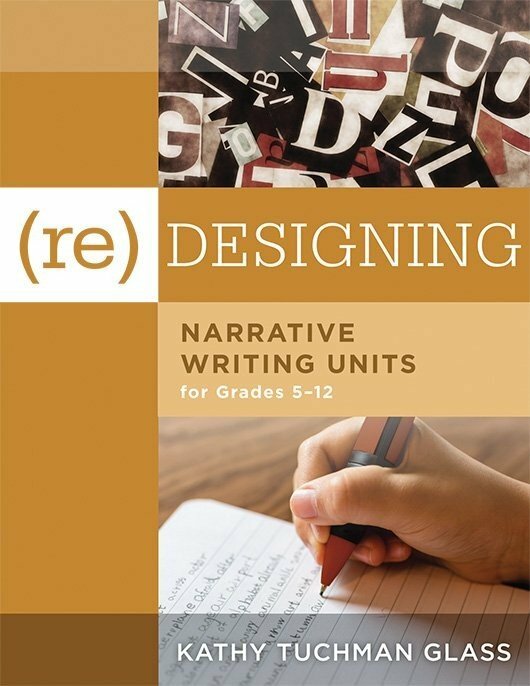 Developed for teachers, curriculum designers, and literacy coaches, this user-friendly guide offers practical recommendations, strategies, and tips for establishing argumentation units of instruction that empower students to artfully and logically present and convince others of their position. 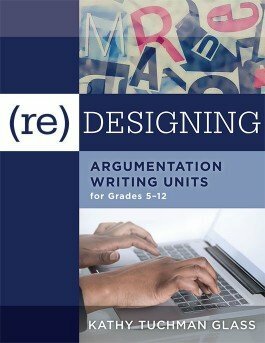 Design a full lesson on argumentation, from establishing author’s purpose, to supporting a thesis with evidence, to presenting counter-arguments.